After upgrading to Windows 10 and do a clean install after that, I let my laptop update all drivers from Windows Update. Then I go to Dell support page to download any missing driver. 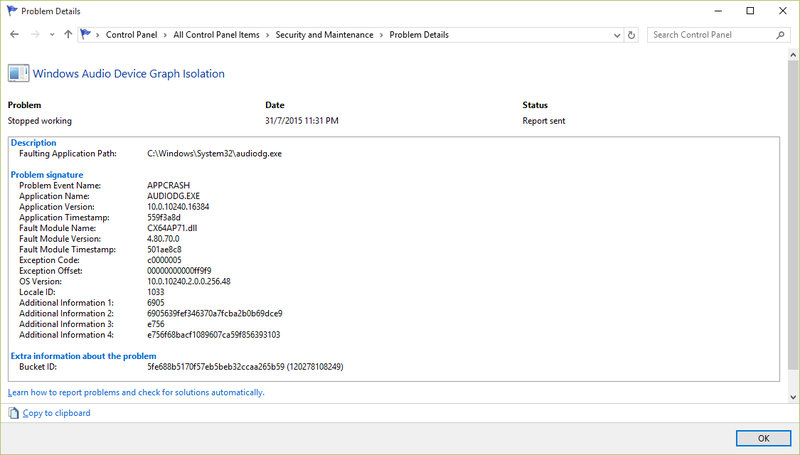 Finally, there is no unregconized driver in Device Manager. However, "Hey Cortana" feature is not working with the microphone. (I have turned on Hey Cortana in Cortana Settings). The microphone still works well with Skype. It also works well if I click the microphone icon next to "Ask me anything" in Cortana textbox. Anyone knows how to make "Hey Cortana" works? Is it because of the Conexant driver is Windows 8.1 version, not Windows 10? I have the same problem, except that it doesn`t work for me when I click the microphone icon in the Cortana textbox. It seems to listen for a second, but then it jumps to the suggestions like I didn`t say anything. 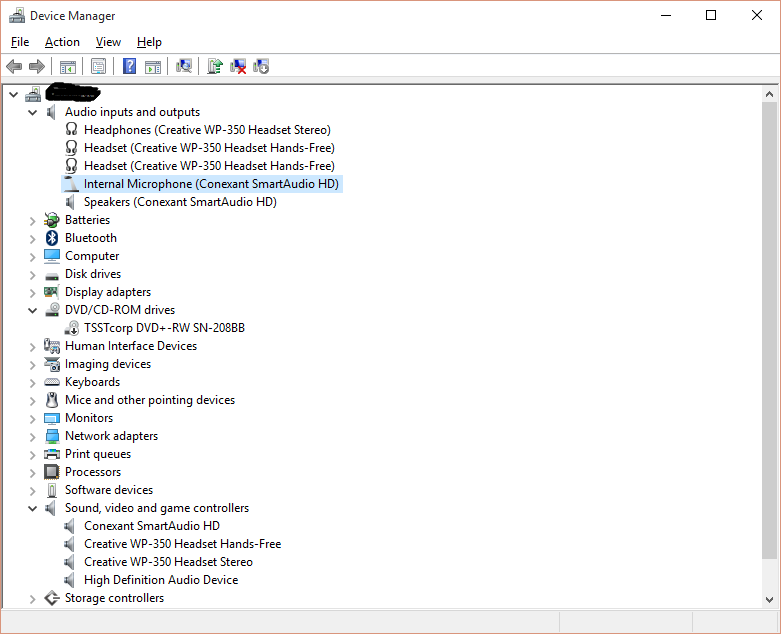 I have the audio drivers for Windows 10 from the Dell support page. My voice works fine on Skype and Voice Recorder, though. Please let us know if there is any progress. 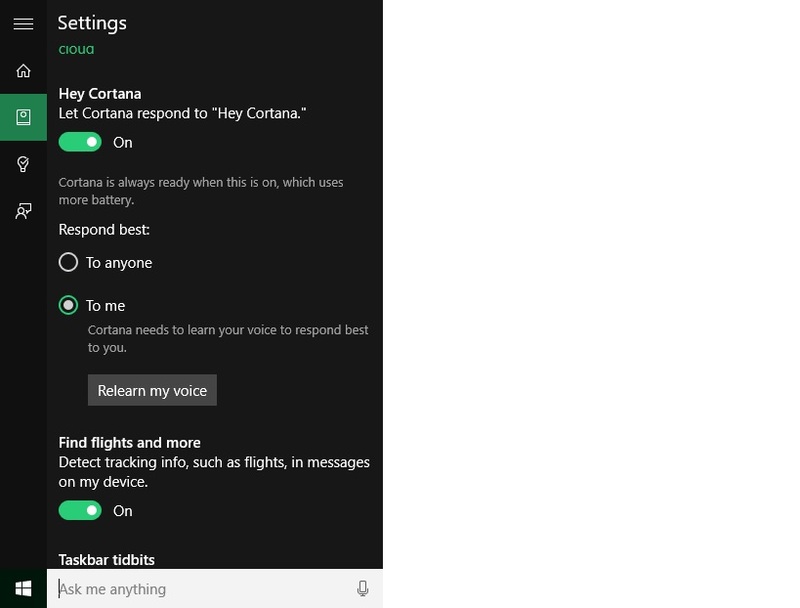 Same issue for me, I have completed 'Learn my Voice' and started saying 'Hey Cortana', its not responding. 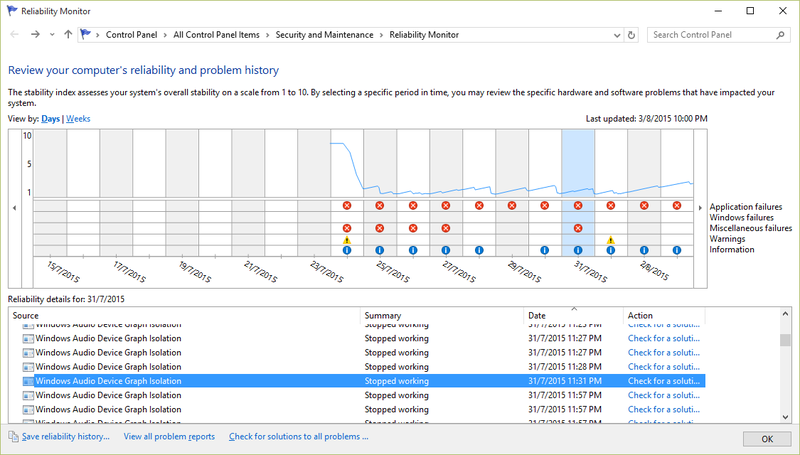 May be this issue is related to mic Driver as Dell doesn't have Windows 10 drivers yet. I also think that Dell needs to update the microphone driver for Windows 10. Please make sure you have the latest driver installed. Here is the link. Windows 10 has not come out with a specific driver yet, so the Windows 8.1 driver is the latest one suggested. I have installed this latest driver from Windows 8.1 to Windows 10. And I suspect that it is not fully compatible since Hey Cortana does not work at all (even though the microphone works in other applications like Skype). I have tried to use Microsoft driver for 3 days already. My observation is that Microsoft driver does not cause any error in Reliablity History for Windows Audio Device Graph Isolation. 1. I check for other Dell models that has Conexant Audio. None of them has Windows 10 drivers. Honestly, at this time I do not have any updated information. I do know that it's being looked into. As soon as I have more information, I will respond back.